My brother, our friends and I took our first trip to southern Illinois in 2004, after testing and developing our public-land deer-hunting tactics. 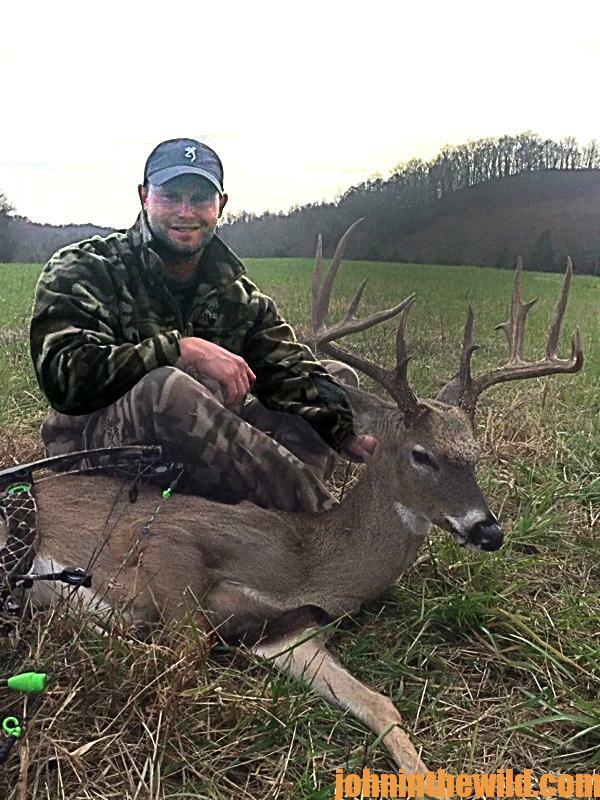 The first deer I took on that trip was a buck that would score between 128-130 inches. 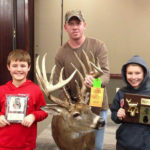 At that time, this was one the biggest bucks I ever had taken in my life. So, I was hooked on public land hunting in Illinois. When I hunt public land in Illinois, I use the same system that we developed when I was in college. I study maps looking for difficult places to reach and scout by putting boots on the ground and putting-out trail cameras. 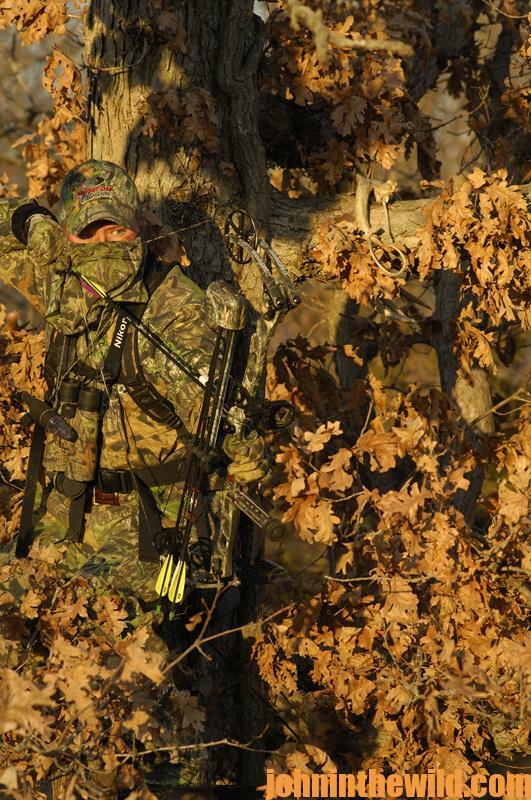 I’ve learned that most hunters aren’t willing to put climbing tree stands on their backs, carry a bow or a gun and possibly a day pack for a mile or more. When I was in college, I was young, an athlete, and in really good shape. 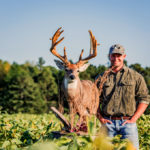 I would put a 20-pound Summit Viper tree stand (http://www.summitstands.com) on my back and often travel 2 miles away from the closest access road to locate a place where no one else would hunt. I used my youth to my advantage and would hike to places where other hunters wouldn’t go. 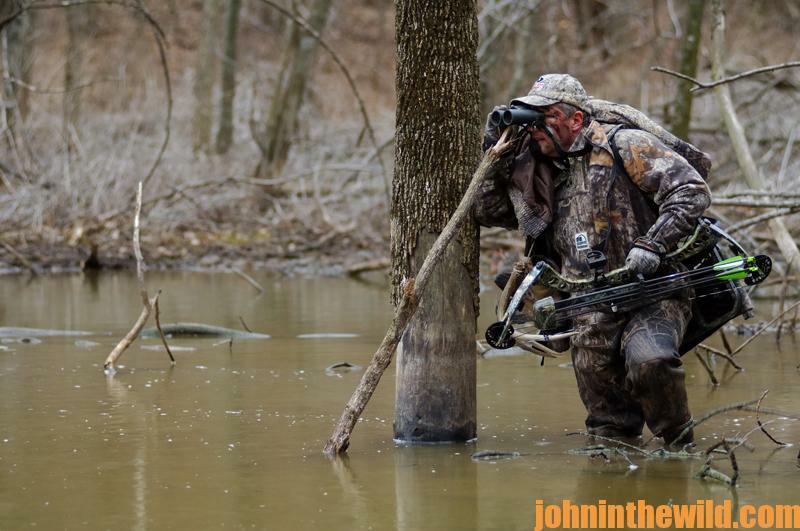 I would climb mountains that other hunters wouldn’t climb and wade swamps that other hunters weren’t willing to wade. Even though the Summit tree stands may be a little bit heavier than some lighter stands, to me, when I’m hunting, they’re much-more comfortable than other stands I’ve used. Another fact that added to all of our successes is we don’t plan to hunt where we see a lot of deer sign. 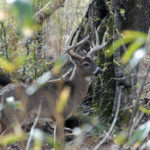 We’ve learned that older-age-class bucks usually are more solitary. Often, they don’t use the main trails that the other deer on a property use. 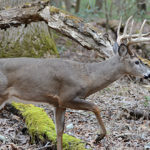 If a big field is adjacent to a hardwood thicket on public land, and there’s good deer sign and deer trails going into that field and into the hardwoods, most public-land hunters will set-up on those well-used trails. But I may follow those trails a mile or more away from the field and look for a steep mountain that may have a little bench either halfway up the mountain or closer to the top than it is the bottom. Before I climb that mountain to check out that bench, I’ll say to myself, “I hope this climb will be worth the effort.” Many times when I get to a place like that, if I see a few big tracks and not a lot of other deer sign, that’s probably where I’ll hunt. Another rule that I’ve learned that tends to be consistent when I’m hunting public land is the bigger the buck, the smaller the place he’ll live in during daylight hours. 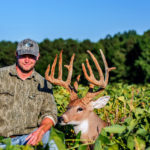 » Deer Hunting » What’s Jacob Lamar’s Iron Man Tactic for Hunting Deer?